I need a new subnet and a new VLAN! 132. 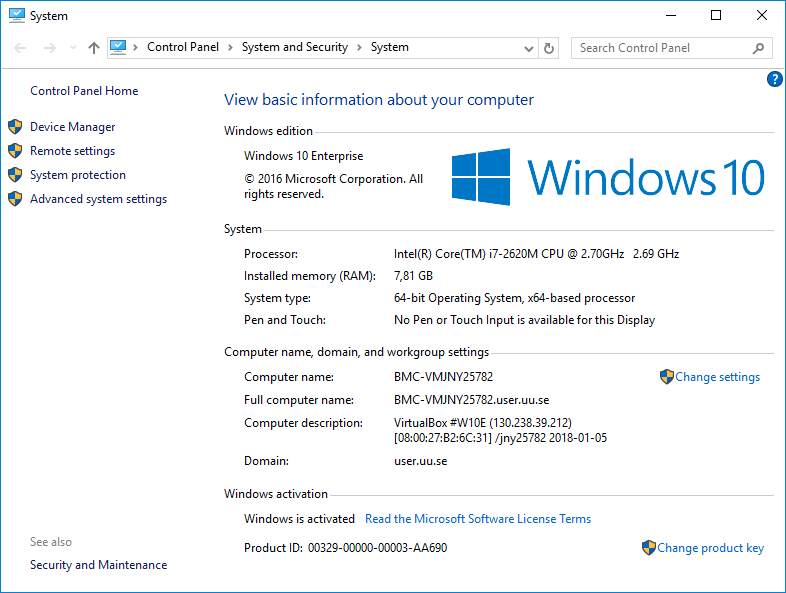 What is my computer name in Windows? See also: Why did my Adobe licenses stop working? 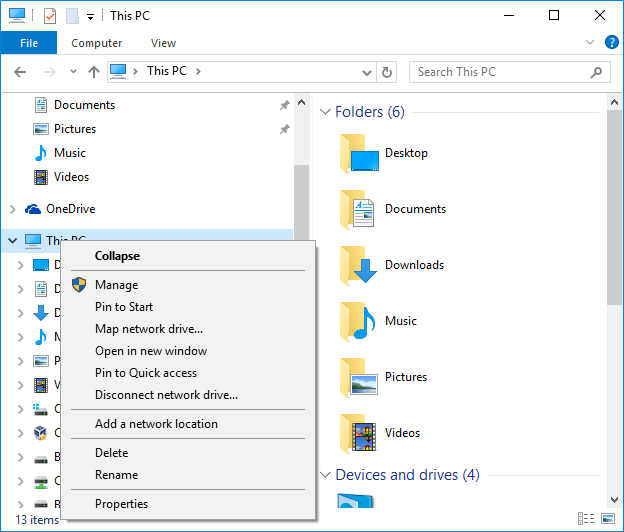 Here are three ways of finding the computer name in Windows. 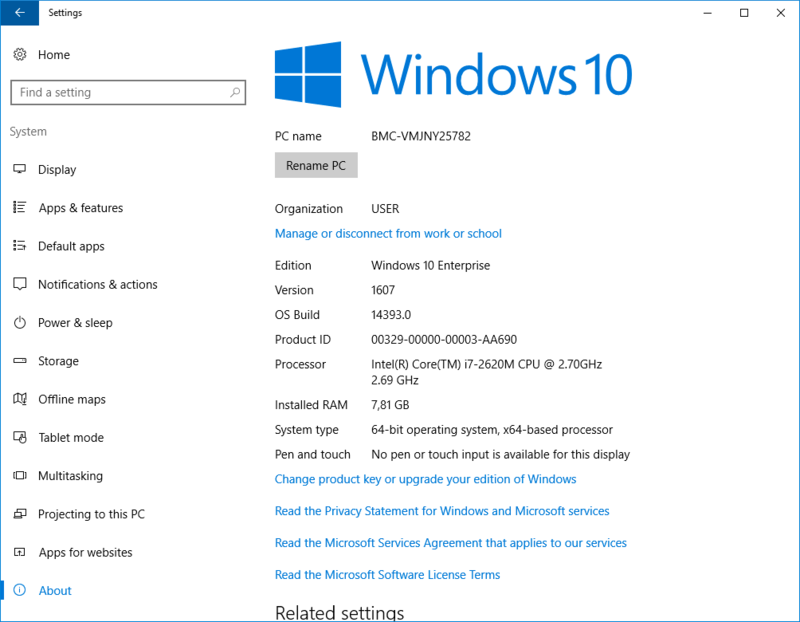 On Windows this is called both PC name, computer name and hostname. Read the computer name called PC name here. The command will print the computer name. View the Computer name here.